Promote easily your company thanks to the custom printed packaging tape. 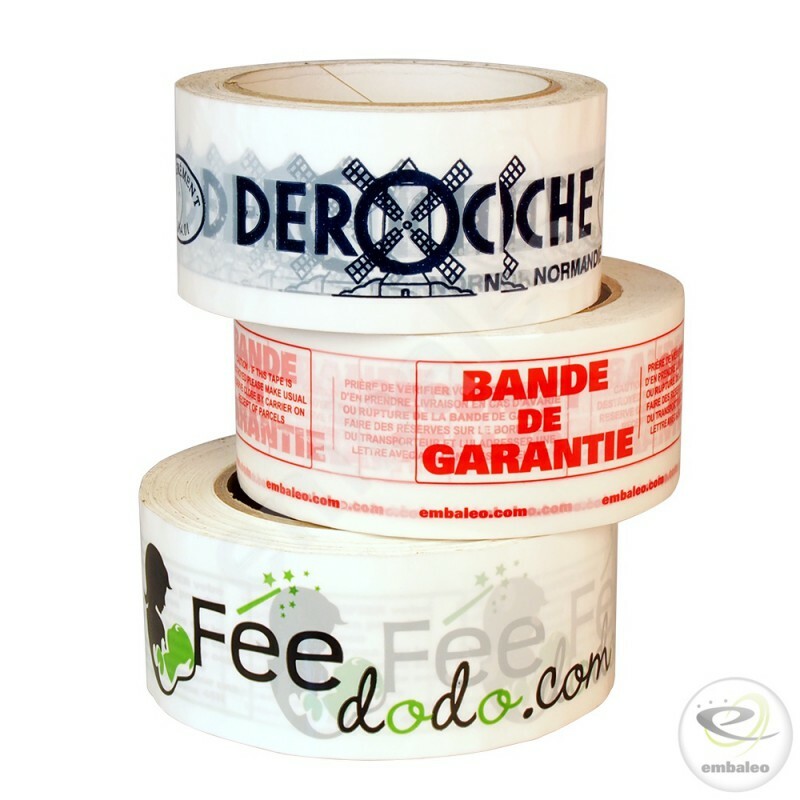 When you add your logo and your brand on your adhesive tapes, you can promote your company on all your packagings ! The polypropylene custom printed tape with solvent adhesive has an instant adhesion over a long period of time. Thanks to its cold resistance and good adhesion on plastic, it is the adhesive tape that you need to seal your parcels efficiently.